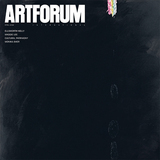 I am extremely pleased with Michael Lobel’s article [“Lost and Found,” February 2016] about my blueprint collaboration with Bob Rauschenberg and with his analysis of Wallace Kirkland’s photographs of us for Life magazine. I wanted to share a bit of the history of cyanotypes in the Weil family. As a child, my grandmother Sara Adler (Weil) brought a glass negative to the architecture office of her father (Dankmar Adler). 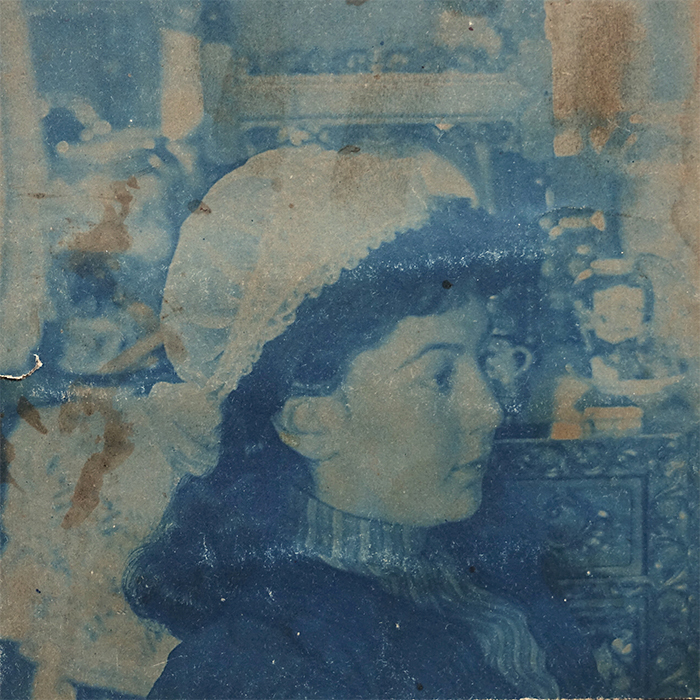 She placed the glass negative on the office blueprint equipment and made this cyanotype self-portrait around 1885. Bob and I expanded joyfully on this concept sixty-four years ago.